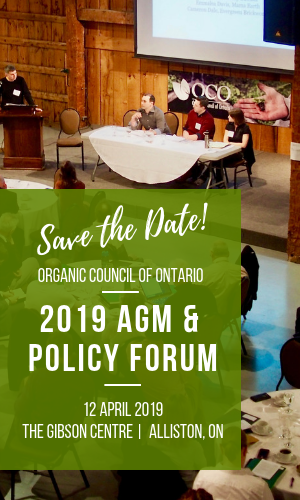 Ontario’s Climate Change Action Plan 2016 – 2020 identifies a number of ways Ontario’s agricultural sector can aid climate change mitigation efforts. 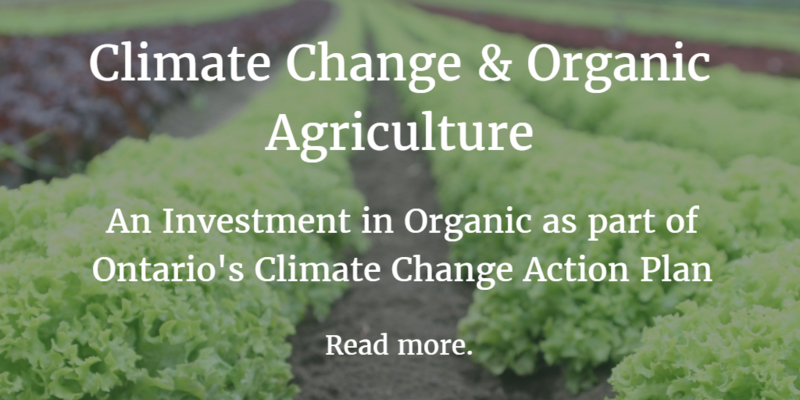 Among the methods listed are many actions that would be supported by a strong investment in Organic Agriculture. increase our understanding of how agricultural lands emit and store carbon (Action 52.2). 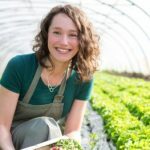 This white paper, by OCO’s Communications Lead Laura Northey, explains how a specific and dedicated investment in Organic Agriculture would support these actions.